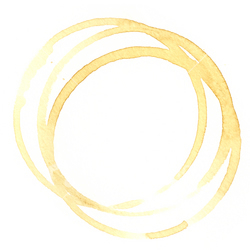 the coffee come to you! ... The Italian Job coffee! Come rain or shine the finest coffee is always there to see the early morning traveller on their way. A superb Robusta/Arabica blend is a perfect start to anybody's day and the ever cheery Roy always manages to serve up a smile with every cup. Start your day the Italian way with Italian Job coffee. 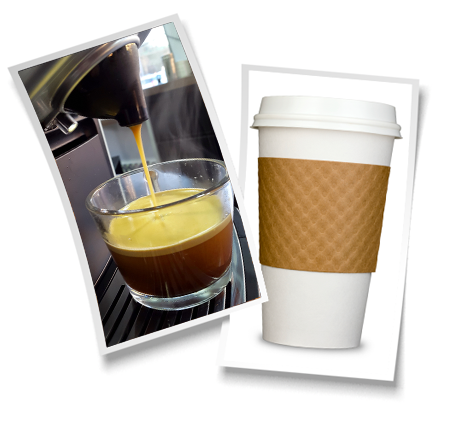 And don't forget, The Italian Job can serve you the finest latte, cappuccino or Americano wherever you are. 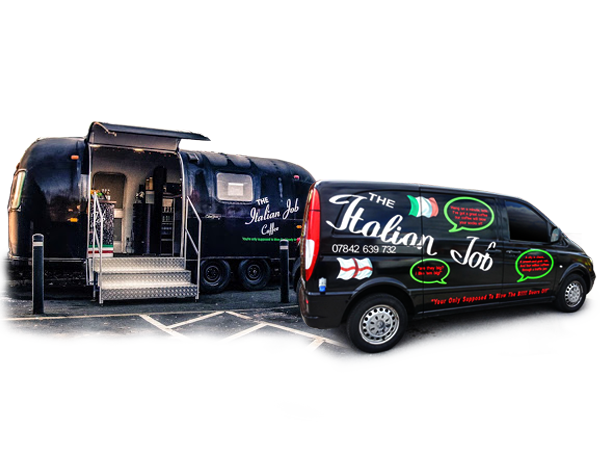 We are available for hire throughout the Pewsey Vale and the surrounding areas and have been providing the authentic taste of Italy at events, gatherings and charity functions for over three years. So remember, don't go for a coffee, let the coffee come to you!